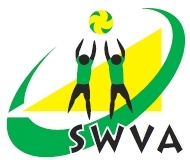 To take part in any SWVA organised event (adult or junior) you need to be a member of a Volleyball England registered club and Registered with the South West Volleyball Association (name, club, contact email, DOB if under 18). 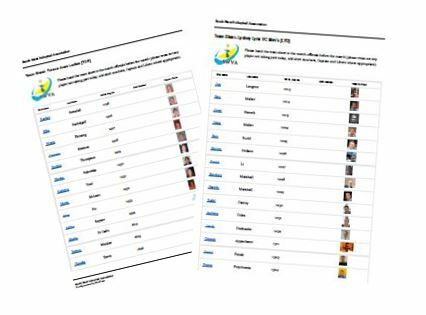 The team contact, the club secretary or the club coaches is responsible for registering all players and presenting the “SWVA Team Sheet” to the match or tournament officials. Players can also register themselves by using their club user ID (available from your club Secretary), player registration is from 1st September to the 31st August. Please make sure that you use the correct contact email address for the player (or guardian) when registering, generic or made up email address will be rejected. Playing an unregistered player may result in match forfeit and fine. Once registered, players names will appear on the appropriate team list, registration numbers will appear once the registration has been approved. 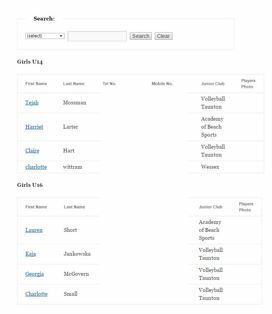 Everyone attending a SWVA squad training sessions (indoor or beach) need to sign in, this can be done on the SW Sign In page link above. So we have a basic register and contact details.